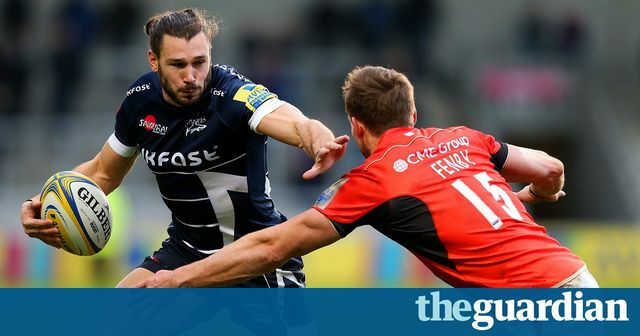 On 4 January Tom Arscott was suspended by his club (Sale Sharks) pending the outcome of an internal investigation. This week the investigation concluded and he was sacked. The club's Director of Rugby Steve Diamond has suggested that 'senior players' came to him suggesting that confidential 'team information' had been leaked to Tom's brother Luke, before Sale played Luke's club Bristol on new year's day this year. "I think when you sign a professional contract, team information is sacrosanct to the team's performance and that can't be discussed, certainly with opposition teams. I think that is the top and bottom of it. I think it's worded (in contracts), words to that effect, that the passing of information is forbidden." This precise phrasing might not make it into our precedent contracts any time soon but the point is sound - substitute the word 'team' in that quote for 'company' or 'firm' and one might be tempted to read it as a warning to new employees when they join a new business or organisation. Meanwhile, the RFU is also investigating and it is conceivable that Bristol could face a points deduction if they are found guilty of benefiting from any leak. I think when you sign a professional contract, team information is sacrosanct to the team’s performance and that can’t be discussed, certainly with opposition teams. I think that is the top and bottom of it. I think it’s worded [in contracts], words to that effect, that the passing of information is forbidden."